Grover Norquist, President and Founder of Americans for Tax Reform, defends Donald Trump’s proposed tax cuts and explains how it differs from Hillary Clinton’s position. Bush 41: 'Who the hell is Grover Norquist'? Graham breaks free from Norquist pledge? 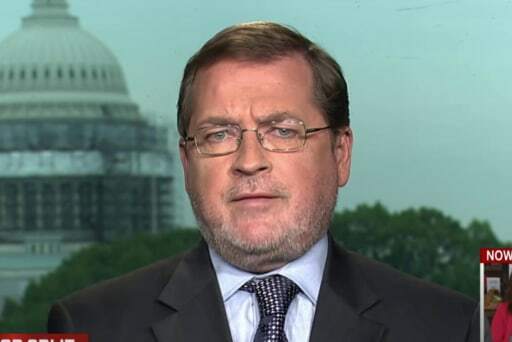 Grover Norquist's grip over GOP loosening? Grover Norquist's new acting gig?